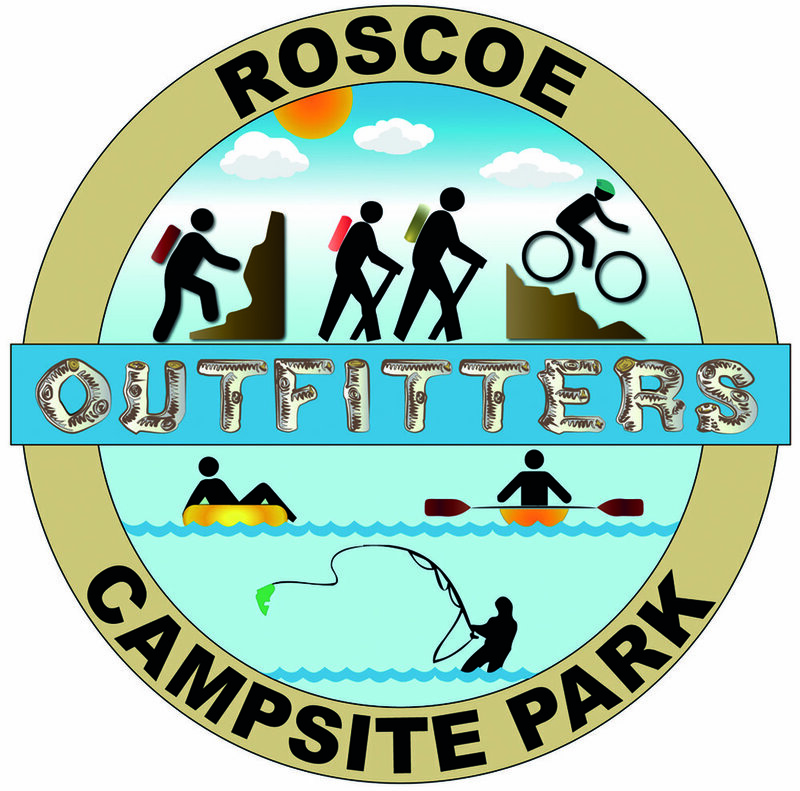 Nestled on the banks of the famed “Beaverkill River” just a mile from the Catskill Mountain Town of Roscoe NY is the completely transformed Roscoe Campsite Park. With a wide variety of lodging options that include luxury cabins, full service RV’s, rustic bunk house cabins as well as large RV and tent sites. The ability to customize your stay, as well as accommodate large groups for family reunions, gatherings and even weddings, sets the park apart from any in the area. If that wasn’t enough, our amenities are world class. From tours and classes offered by our very own park adventure guide, we offer kayaks, canoes, bikes, and tubes for rent. To help complete the feel of a full service working western ranch, the park has its own “farm” complete with Alpacas, Nigerian Dwarf Goats, Angora Rabbits as well as other critters. The balance of distinct accommodations, variety of amenities, professional staff and the simplistic beauty of being along the banks of one of the most famous trout streams in the world gives Roscoe Campsite Park the opportunity to offer you the chance to stay in a one of a kind place, that you can make the adventure whatever you want it to be. That might just mean a campfire, s’mores and a star lit sky. Whatever you choose, we are sure you will experience camping the wayit should be.